Nokia working on an aluminum body for the Lumia line? In planning for the next round of Windows Phones, indications are strong that Nokia is working on an aluminum body for a high end Lumia model. 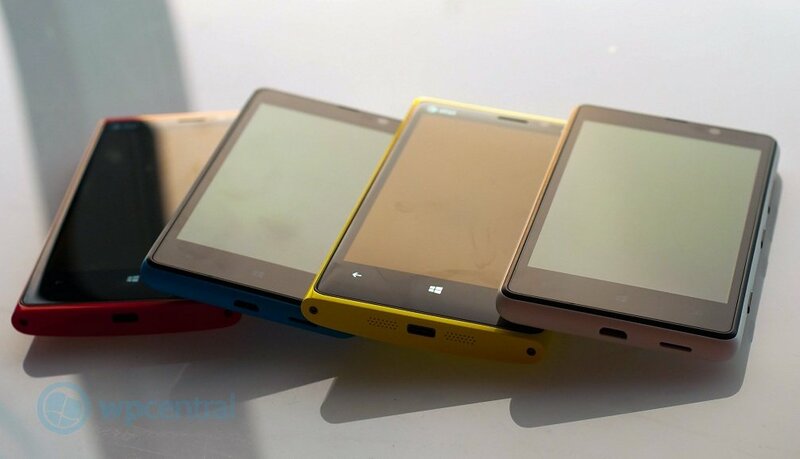 Codenamed Catwalk, the aluminum Lumia will be lighter and thinner than the current crop of polycarbonate bodied Lumias. The Catwalk would replace the Lumia 920 as Nokia's centerpiece Windows Phone. No word on hardware specs or when we might see the Catwalk beyond "later this year". Catwalk is sure to be a hot topic of discussion next week at the 2013 Consumer Electronics Show. We'll be in attendance at CES and if we hear more on the new aluminum Lumia, we'll pass it on. Source: The Verge; Thanks, Catwalk, for the tip!